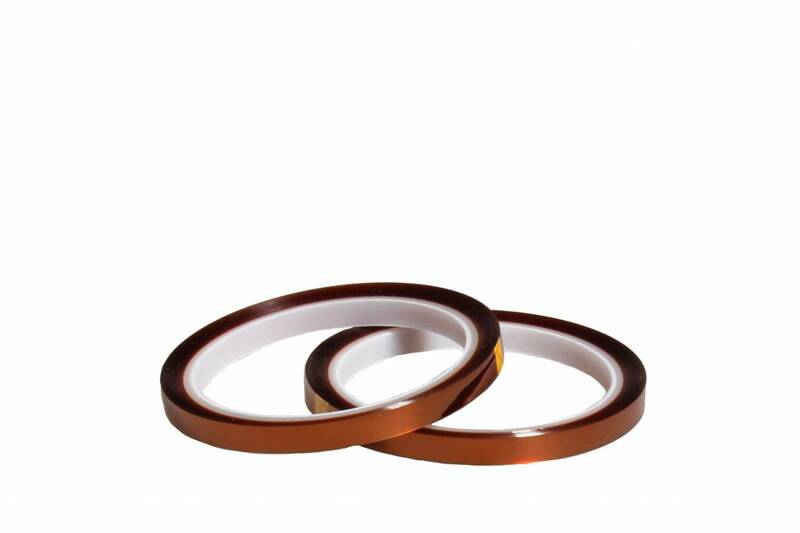 Kapton tape 8 mm wide and 33 meters long. Kapton tape is ideal for sticking your printbed. A printbed covered with kapton tape ensures that your 3D print stays in one place and does not deform. "No more warping on your ABS print!" 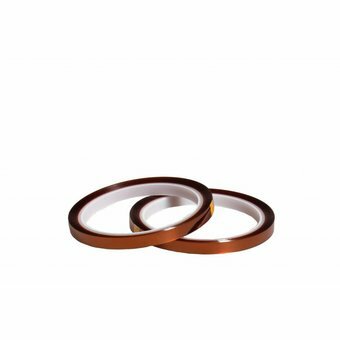 Kapton tape is an electrically insulating heat resistant tape. Kapton is ideal for sticking the heated printbed of your 3D printer to prevent warping an ABS print as much as possible. Available in 8, 25, 55 or 100 mm width.